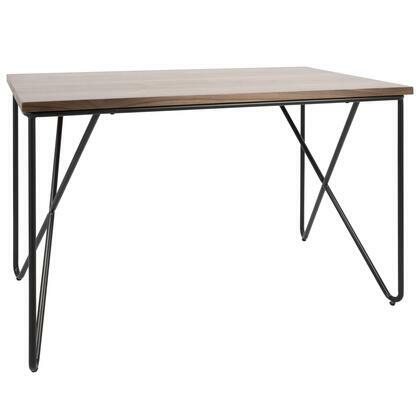 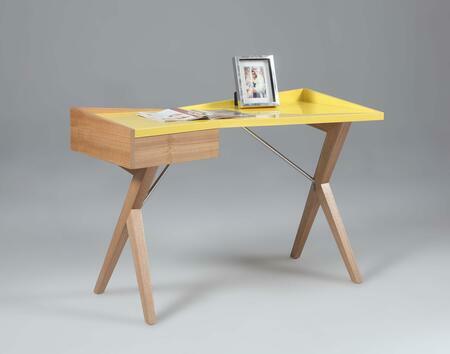 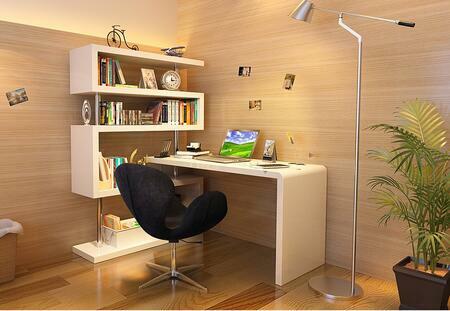 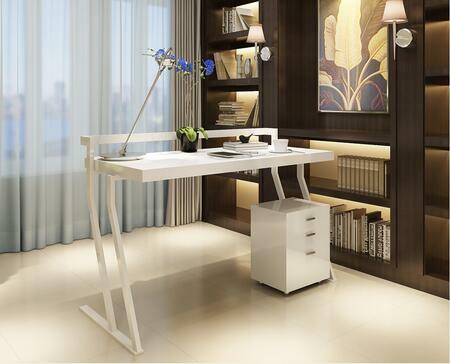 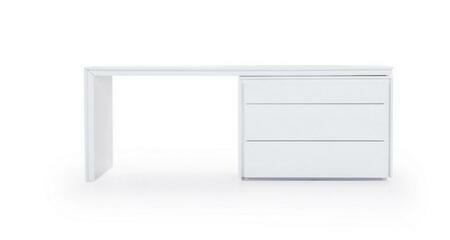 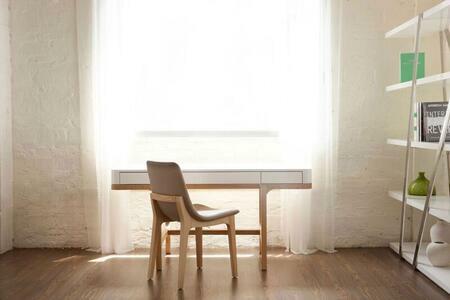 This simple designed desk can fit into any kind of work or study space. 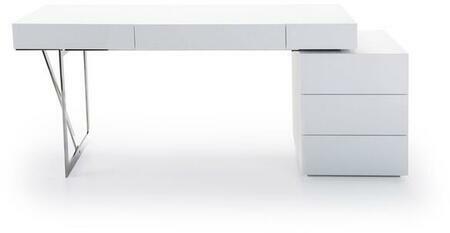 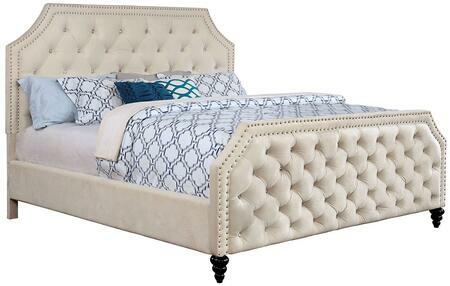 It has 2 locking file drawers with metal glides where you can secure important documents or files. 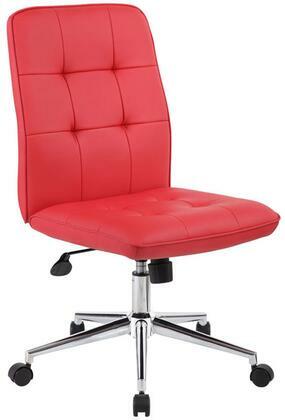 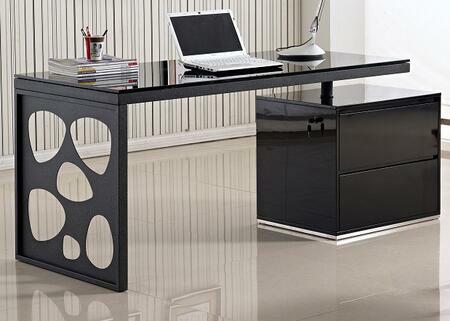 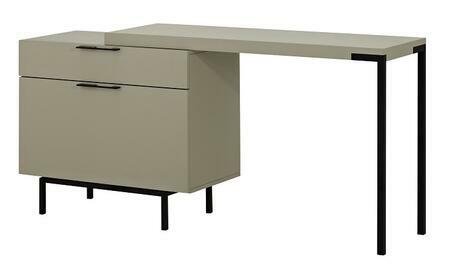 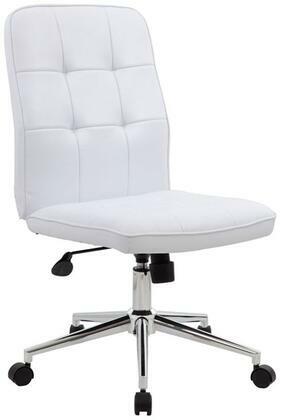 The ample surface make it an ideal desk for students and professionals alike. 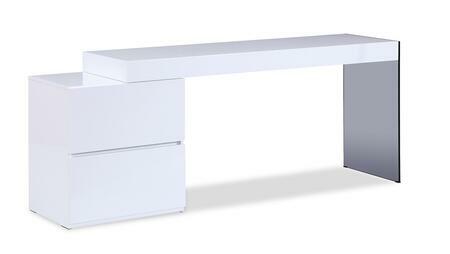 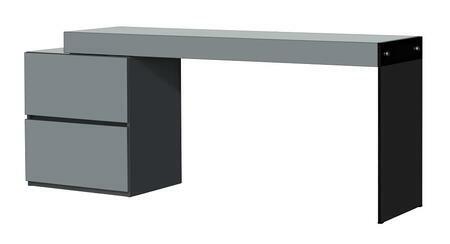 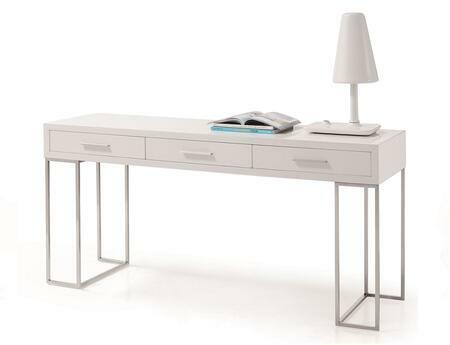 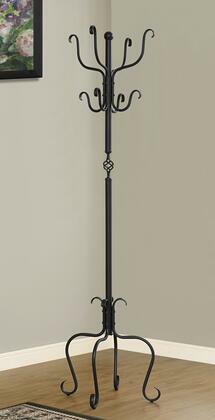 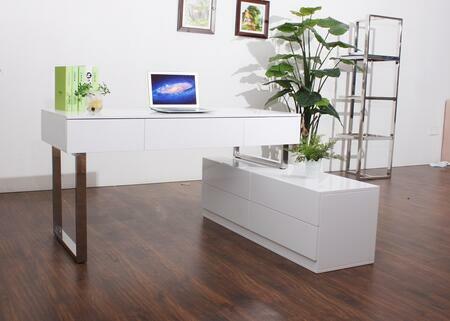 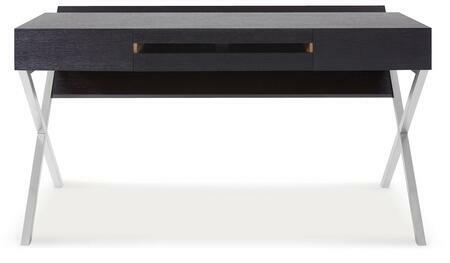 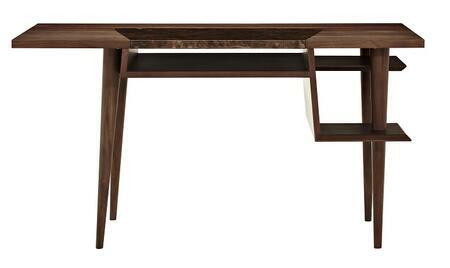 Can also be used as a conventional console table with storage. 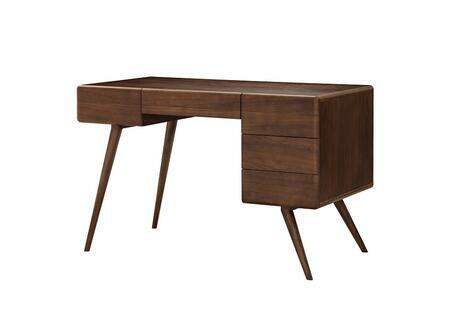 This robust all around dark brown finish computer and writing desk is made from durable premium hardwood materials.